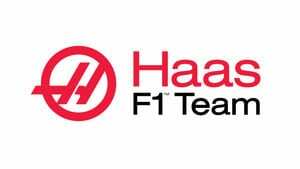 With such a rich heritage in motorsport, Gene Haas opted to turn his attention to Formula One, aiming for the 2016 season for the debut of the Haas F1 Team. With Romain Grosjean and Esteban Gutiérrez on board, the squad came together in plenty of time, unlike many of the "new team" struggles we have seen before. 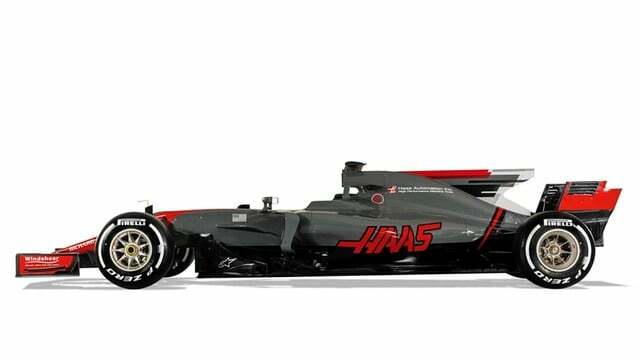 Making their debut at the Australian Grand Prix in 2016, Haas become the latest team to join the F1 parade. Gene Haas has made his name in other motorsport series, most notably NASCAR in the United States. With a slot open to join the Formula One grid for 2015, Haas put his name down but later had to delay the entry until 2016. 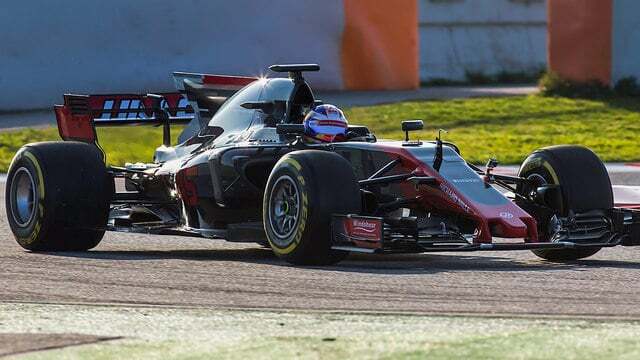 Fighting back against the bad vibes the failed US F1 Team entry put out, Haas has dealt with the entry to F1 smoothly and calmly, piecing together the team and the car to have a solid attempt at their debut race in Australia. The team share their time between the North Carolina headquarters, and the UK base in Oxfordshire, allowing for a smoother logistical schedule when the racing kicks off. The UK base is the former home of Marussia F1, which Gene Haas purchased when the latter auctioned off their assets. Haas is assisted in managing the team by team principal Guenther Steiner, who has previously served as the technical director of Jaguar and subsequently Red Bull Racing. In early January 2016, it was confirmed the team had passed the final FIA crash tests, allowing them to prepare for the pre-season testing and their first race. Romain Grosjean and Esteban Gutiérrez drove for them in their first year, with Grosjean departing his home at Lotus for a fresh challenge and Gutiérrez arriving as part of a deal with engine suppliers Ferrari. Haas got the season off to a spectacular start with Grosjean finishing sixth and then fifth in the first two rounds of the year. Unfortunately, they were unable to keep the momentum up and gradually the team fell off the pace. Grosjean spent much of the season complaining loudly over the radio about the gearbox, the brakes and much more, and he only managed to pick up one more point before the year ended. Gutiérrez wasn't able to compete with his teammate, and he was replaced by Kevin Magnussen for the 2017 season. The Haas VF-17 hits the track for a quick turn in Barcelona. However, Haas have released a preview statement for what they're calling their "sophomore season":"After building a new car from scratch in 2016, Haas F1 Team is doing the same in 2017. But unlike in 2016, the team's personnel are already assembled and, more importantly, have a year of experience working together. And its infrastructure, from the garage setup and the necessary equipment it houses to the trucks that transport said equipment from the team's European base in Banbury, England, has been in place for more than a year. The only new item that needs to be put together is the car." Haas team radio:"Chequered flag, Romain, chequered flag. Absolutely amazing, dude. ""Guys, listen to me. This is a win for us, this is a win. Unbelievable from everyone. I don't even know where we finished. Unbelievable. ""Amazing dude, you finished P6. Thanks for an amazing debut for Haas F1 team. ""Oh my goodness, welcome to Formula One, Gene. This is the day, this is history, guys."